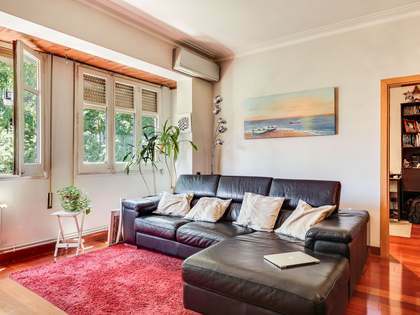 This property is part of the Arago - Borrell. 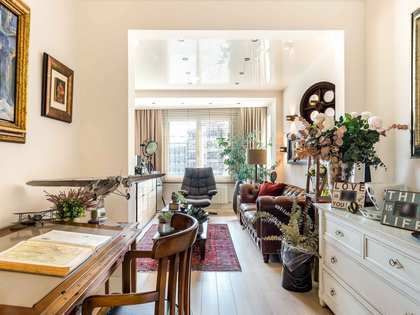 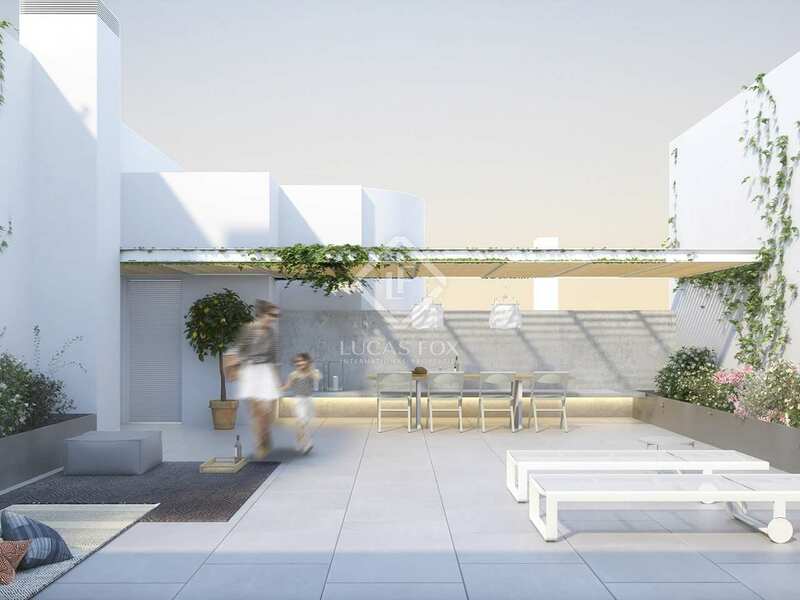 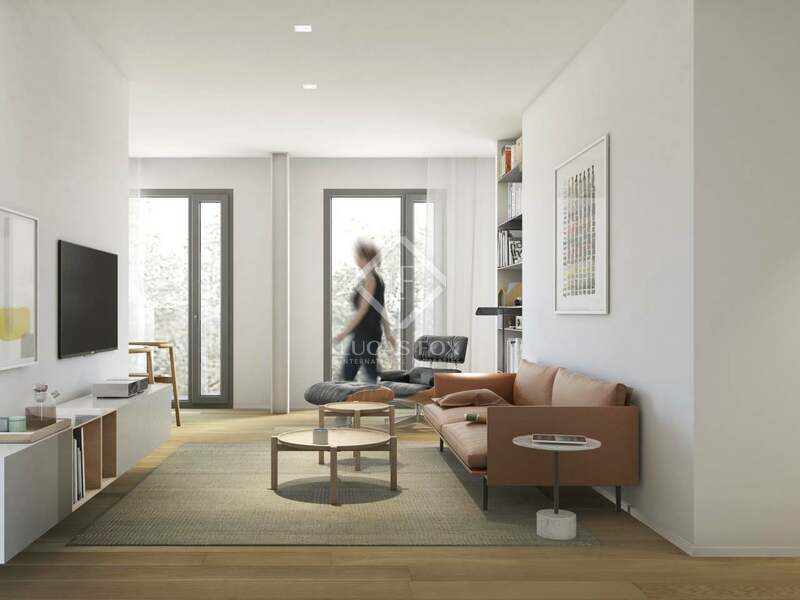 Sophisticated new development offering 3-bedroom apartments and 2-bedroom duplexes with private gardens for sale at the heart of Eixample Left, Barcelona. 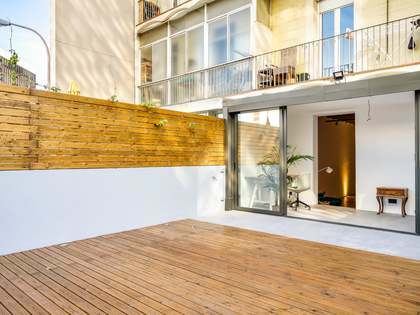 Newly renovated 2-bedroom duplex with a private garden for sale in Eixample Left, Barcelona. 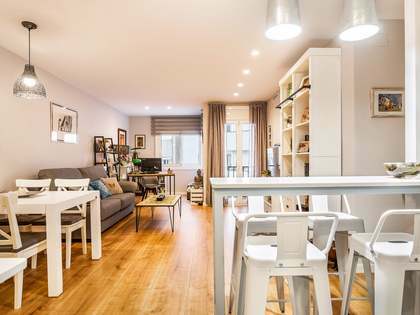 This beautifully renovated duplex apartment is part of a stunning new development in the heart of Barcelona. 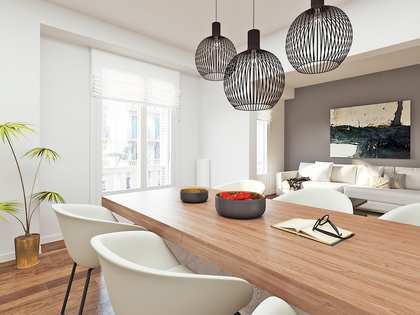 The building, located in Barcelona's sought-after Eixample Left, offers brand new city centre homes renovated using quality materials and with tasteful modern finishes throughout. 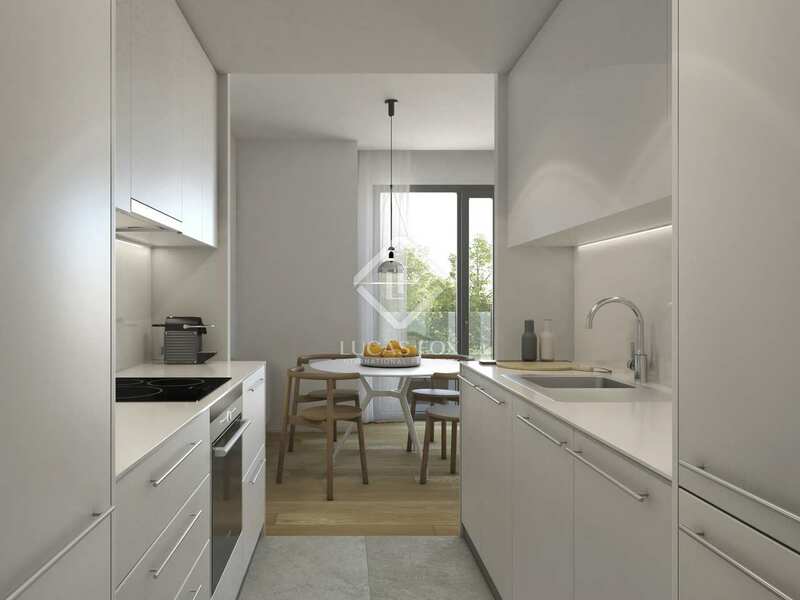 Each apartment showcases timeless aesthetics based on a neutral colour scheme, natural light and sliding partitions allow for flexibility in the use of the various spaces. On the lower level of this ground floor duplex there is an open-plan living-dining area, the modern, fully equipped kitchen and a bathroom. 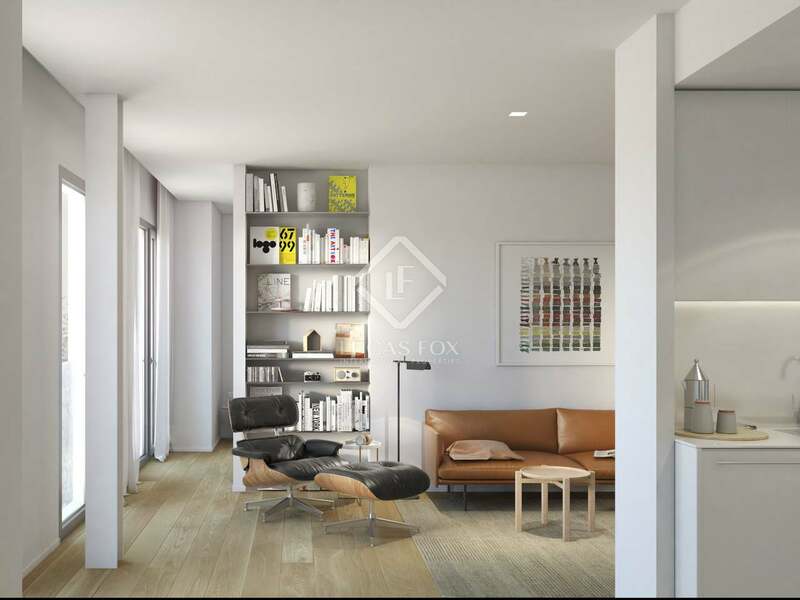 The living area opens onto the private garden, perfect for relaxing and making the most of the excellent climate. 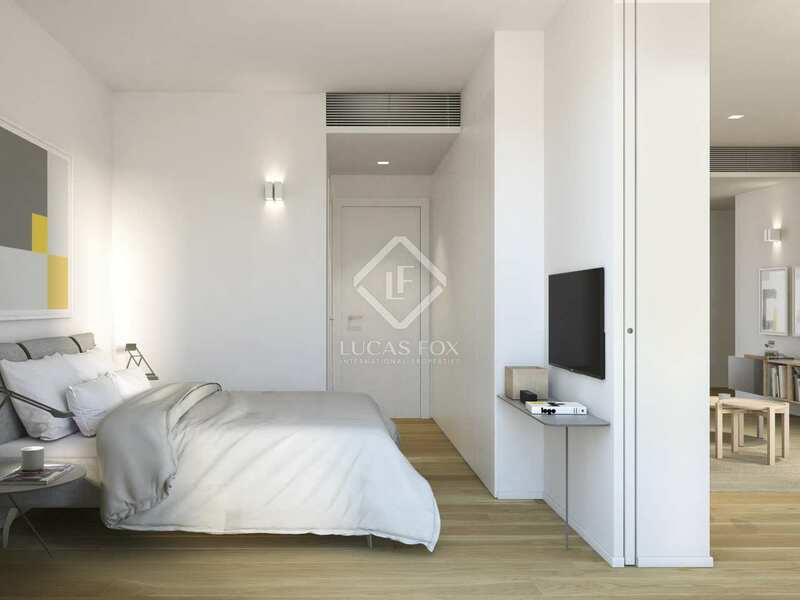 There are the 2 double bedrooms with a large, shared bathroom on the upper level. 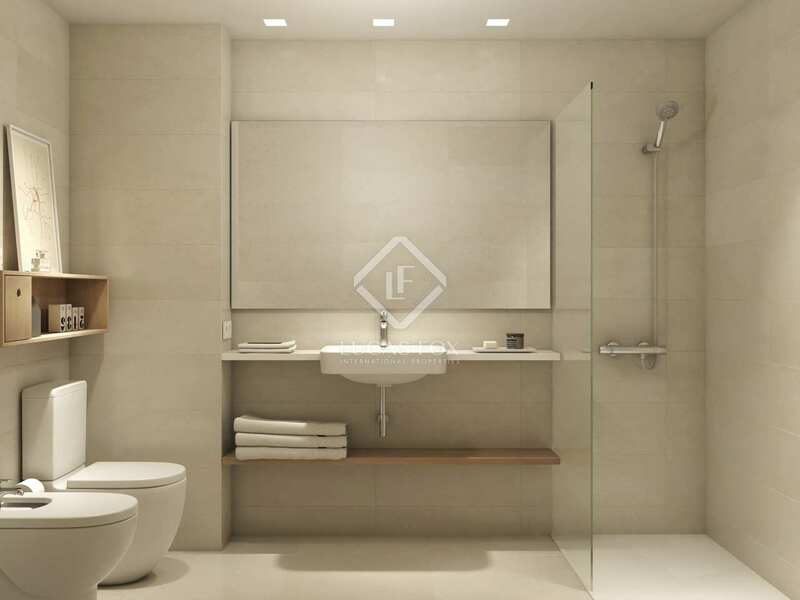 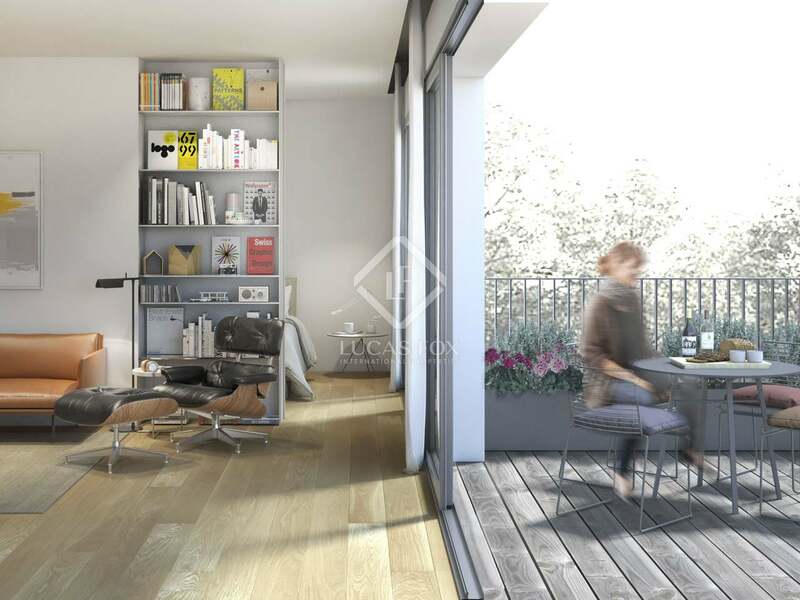 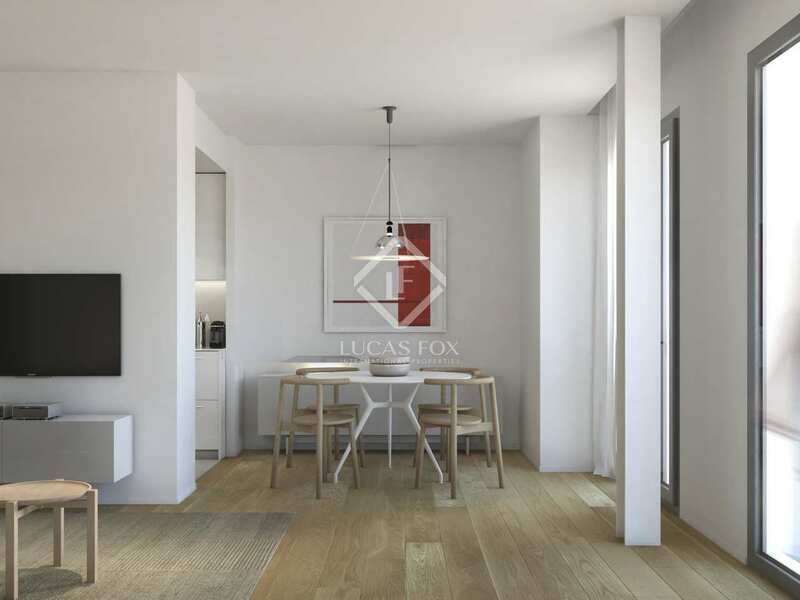 This brand new development enjoys an excellent location at the heart of the Eixample Left area, on Carrer Aragò. Surrounded by services of all sorts and some of the city's best shops, restaurants and bars.